The Department of Commerce is established under the School of Social Sciences and Humanities with a vision of providing excellence in the fields of Commerce by imparting value based education, training and research. Since its inception, the primary aim of the department has been to make the commerce students respond to changing social realities through the development and application of knowledge. It also thrives towards creating a people-centered, ecologically sustainable and just society that promotes and protects dignity, equality, social justice and human rights for all. The motto of the department is to focus on outreach programs that would help the students to serve the world well with innovations and wisdom across the broad range of humanity's challenges in the globalised era. To develop into a world class centre of excellence in the fields of Business and Economics through value based education, training & research. To impart holistic education using state of the art technology and to give a global perspective through value based education for social transformation. To Inspire and empower the students to become innovative leaders, contribute to the success of organizations and betterment of communities. To involve in projects leading to high quality research, enhancing training and development opportunities so as to develop a team of competent and qualified entrepreneurs. To continuously evaluate our performance against suitable benchmarks, develop new programmes, global tie-ups so on and so forth to meet stakeholders requirement. To inculcate the use of Information and Communication Technology in the teaching learning process. To achieve excellence in Teaching, Training and Research in the areas of Commerce, Social Sciences and Humanities. To provide commercial input to the students to enable them to understand the complexities of modern industrial society and to deal with social issues. To promote multidisciplinary research through applied areas of Commerce and Social Sciences for enhancing productivity and efficiency of resource utilization. To provide good results by continuous monitoring, assessing and counselling of students. 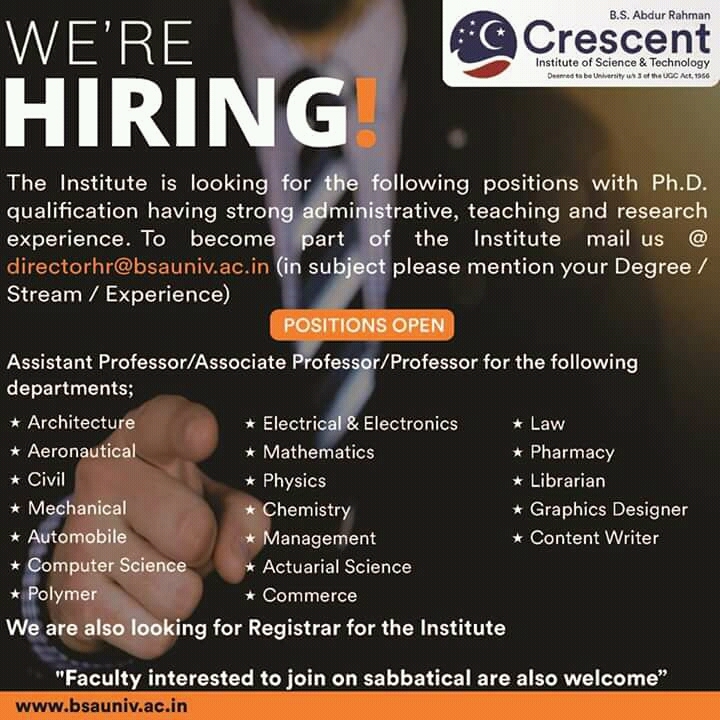 To facilitate academic progress of students by encouraging them to actively participate in internship, conferences, seminars, workshops, so on and so forth.